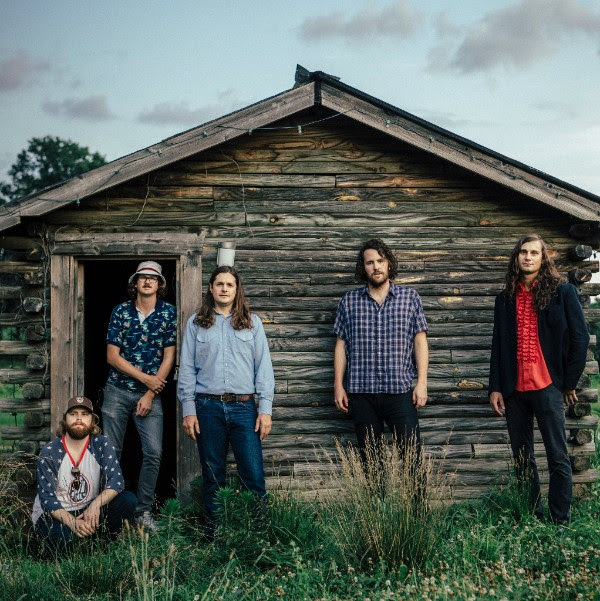 Futurebirds are set to take the stage at Rough Trade NYC on Tuesday, December 6. See below for more details. Futurebirds released Portico I in November 2016 and you can pick it up HERE. Check out the video for the track "Only Here For Your Love" from the record below. Portico II will be released in early 2017.